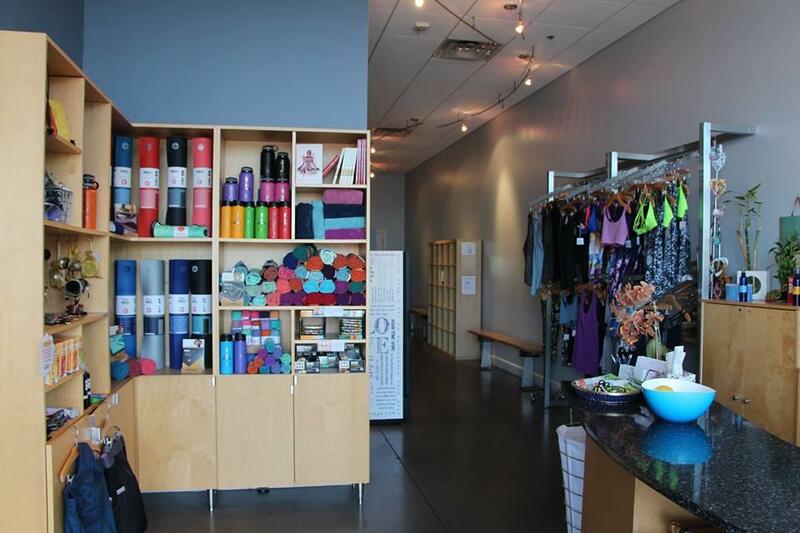 If you are looking for Yoga in Scottsdale or Phoenix, then you have come to the right place! 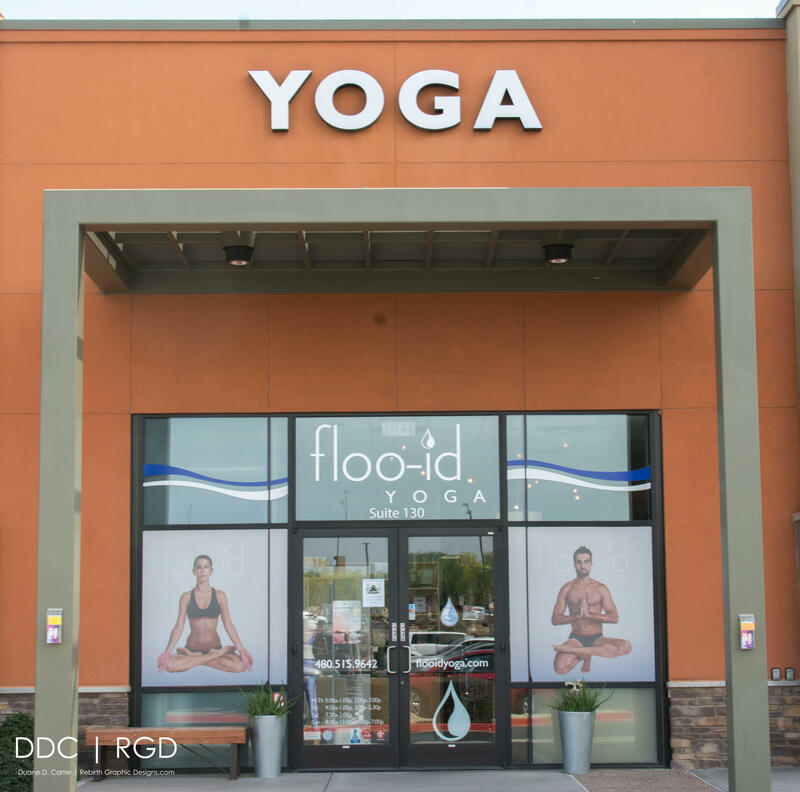 Our Scottsdale Yoga Studio is proud to offer a wide variety of yoga classes, to help our students become the best version of themselves. Yoga has proven to aid in a healthier, physically fit and less stressful lifestyle. 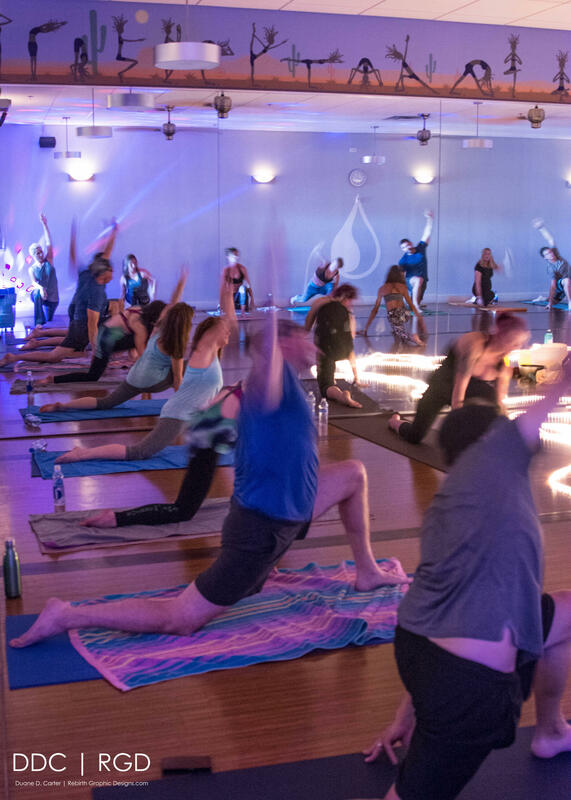 Our Bikram style classes along with our heated flow yoga classes are perfectly warmed and humidified- this perfect yoga environment provides immediate improvement in muscle and ligament flexibility. 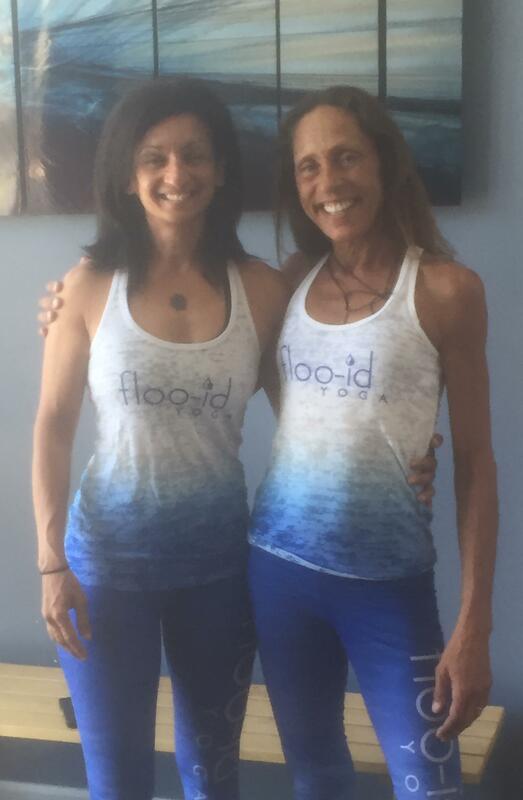 At floo-id YOGA it is our goal to show that yoga can be accessible to all types of people. Our 60 minute yoga classes allow students to take care of themselves while still being able to meet the demands of their busy lives. 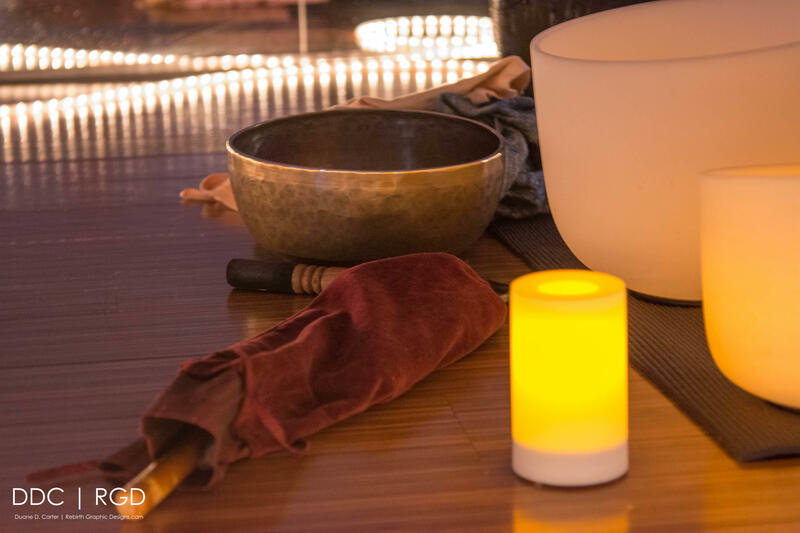 Our studio is warm and welcoming, inviting each individual to open up to their potential on and off the mat. 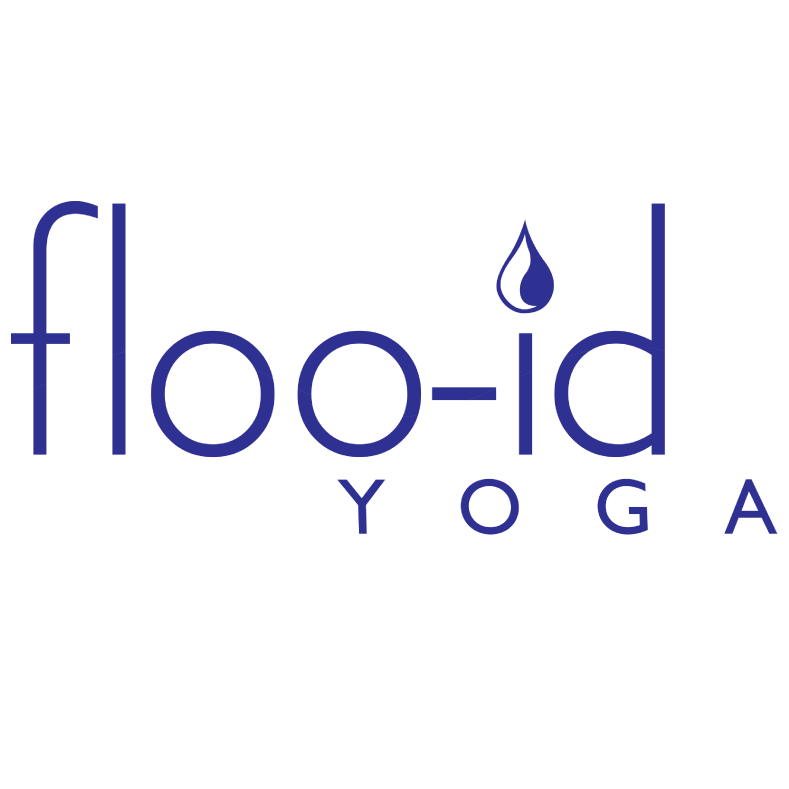 Warm up, breathe, stretch and begin a committed health regime at floo-id YOGA.